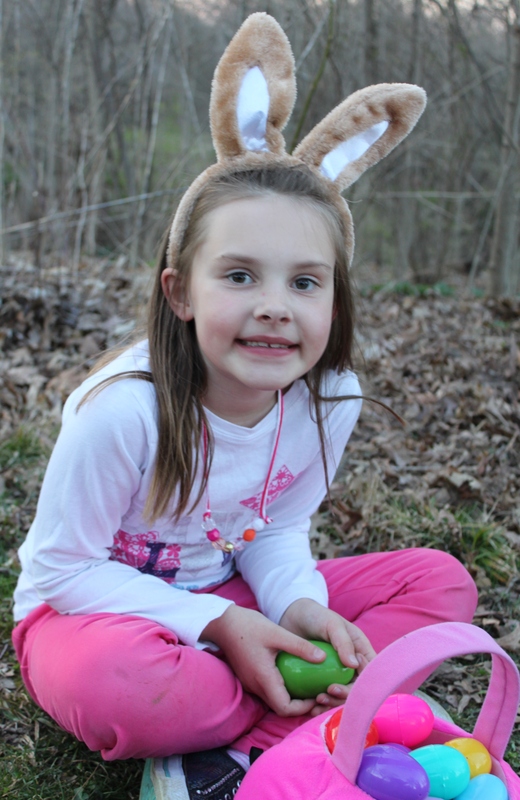 Our annual Easter Egg Hunt and dinner will take place at Little Chiques/SICO Park accessible from Park Avenue in Mount Joy on Wednesday, April 17th. The main dish and dessert will be provided; please bring along a side dish to share. We will eat promptly at 6:00 pm; volunteers are needed to hide eggs at 5:00 pm. See Michelle! NOTE: Donations are still needed for our Easter Egg Hunt! Please bring in wrapped candy, small toys, and plastic eggs by Palm Sunday, April 14th, and place in the designated collection boxes.